Crazy Summer but Still Here! 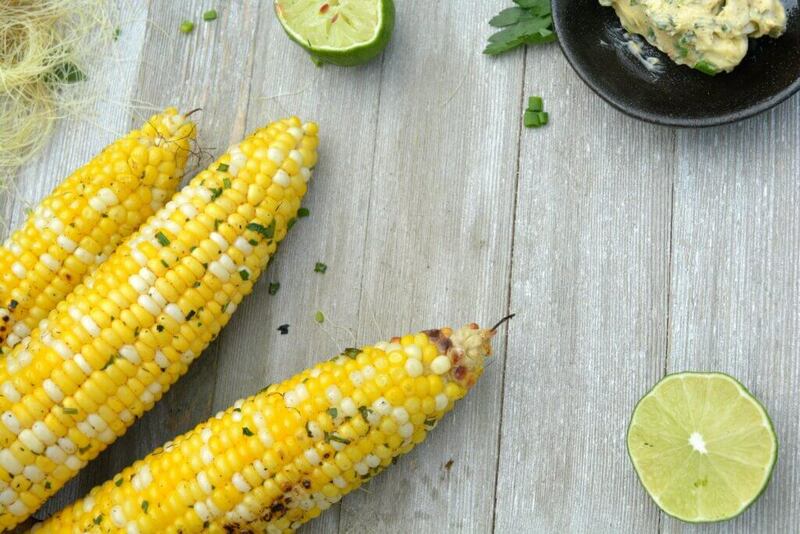 I HAD to post this before the end of the summer though and let you know about how good fresh corn can be on the renal diet. Corn, sadly has ended up on many “don’t have” side of many renal diet lists over the years. Why? Well… it is higher in phosphorus than other “vegetables” (even though technically it is a grain – in America we eat it like a vegetable for some reason). AND, there is lack of standardization of the exact cut-off point for high phosphorus versus low phosphorus sometimes. 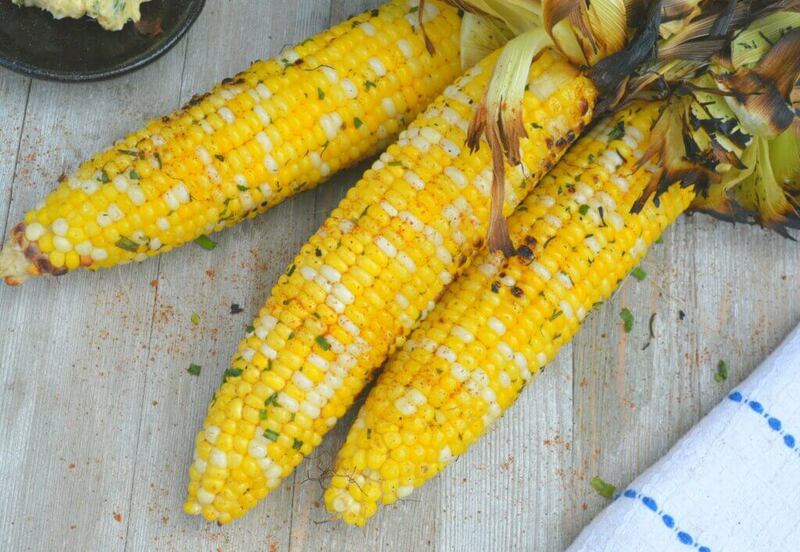 Some lists use 70 mg, some use 100 mg. Corn is about 72 mg of phosphorus for a half cup cooked from fresh. Because it is a naturally occurring phosphate a good amount of this isn’t available to be absorbed any ways. So, for me, that has always meant corn is on the “do have” side of things. And, you know what? In the last 10 years as a renal dietitian, I haven’t had any problems with corn being a culprit for high phosphorus levels. 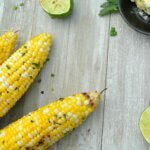 So, how does corn stack up against other vegetables and starches. I broke this chart into two sections, because I think it should be compared to starches, since it is a grain, and not necessarily vegetables. As I said before, we eat corn as a vegetable in America but it is actually a grain (think cornbread – made from grains, not vegetables, right?). 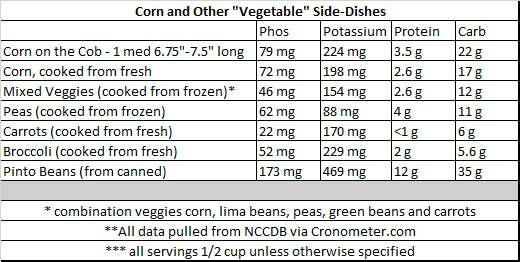 As you can see, corn is definitely at the higher end of phos compared to most “kidney friendly vegetables” but not that much higher. It is only 10 mg higher than peas and 20 mg higher that broccoli. So again, I find corn very appropriate for the renal diet. I do think that it is wise to not make it your “vegetable” on your plate and consider it more a carbohydrate. 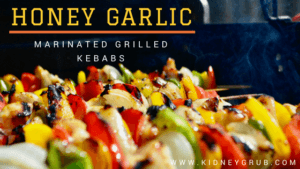 When I am looking for lower sodium recipes to be kidney friendly, I really am looking for some that I can add some sort of a “heat” and “acid” component too. For example, cayenne pepper adds heat to a dish and lemon or lime adds an acid flavor. 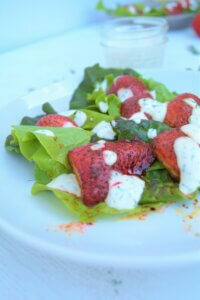 The acid is really important most of the time for savory dishes to help dull the need for salt. 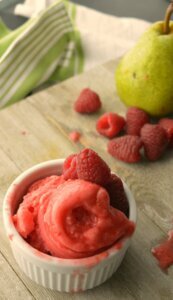 I pulled this recipe here from Taste of Home and used unsalted butter, dropped the salt, and added a spritz of lime when done. It was excellent and no salt added! I didn’t end up using all the herb butter so we kept it handy for french bread or other vegetable side dishes. 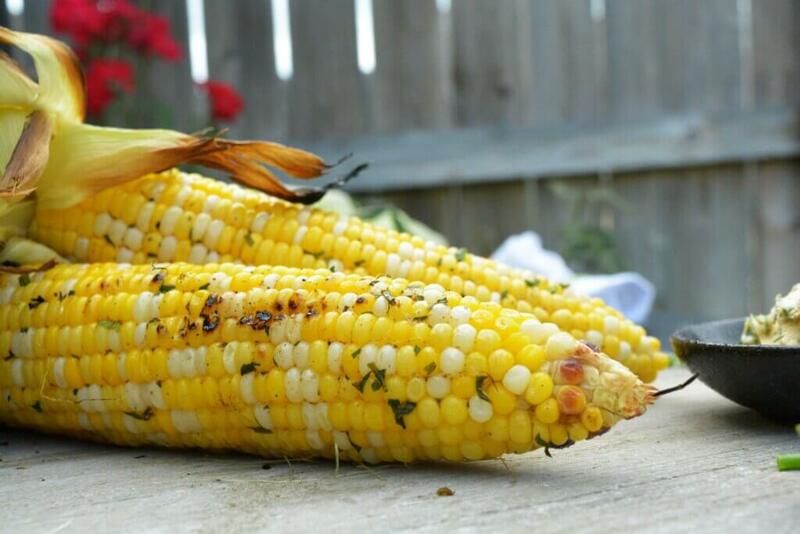 Grilled corn with a herbed butter! Notes: I didn’t use all the butter (more like 1-2 tsp/corn) so depending on how heavy-handed you are with your butter it can have significantly less calories and fat. I really enjoyed this dish. As did my student. I’ll be honest, I wasn’t sure how it would go without the salt, but I thought it was excellent! 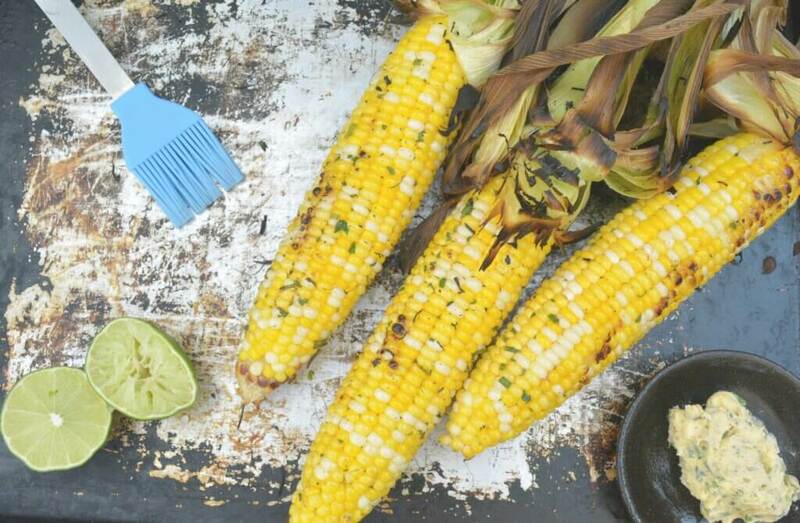 The limes and cayenne pepper really helped bring the flavor of the corn through. I think it would be REALLY excellent with a touch of garlic powder added to the butter as well (maybe 1/2 tsp).